I don't normally attend events around MOA. I find the place too big to handle that I get lost finding my way in and out. Last night I had to break my rule to attend Philippine Academy of Ophthalmology (PAO) in observing World Prematurity Day through the roll-out of their nationwide advocacy campaign, “Silip Bulilit”. The program aims to help reduce the number of blind babies resulting from “Retinopathy of Prematurity” (ROP), a condition that robs premature babies of their vision. 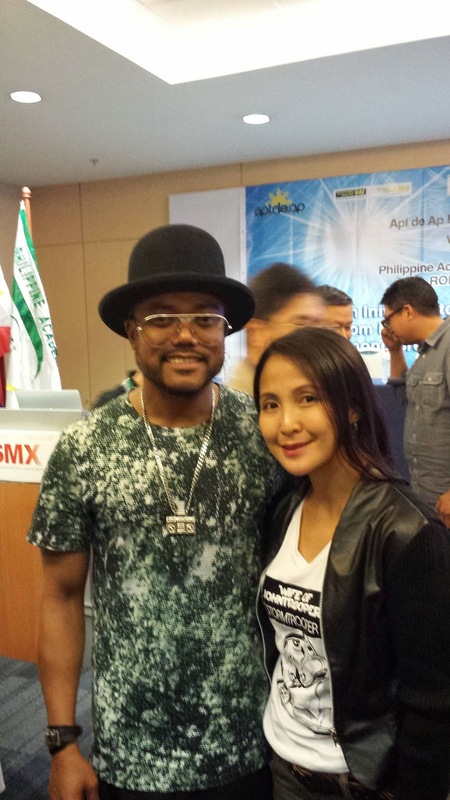 Present in the event, Dr. Havey Uy, president of PAO and Filipino-American rapper, Apl de Ap, best known as a member of the Grammy Award-winning group The Black Eyed Peas. 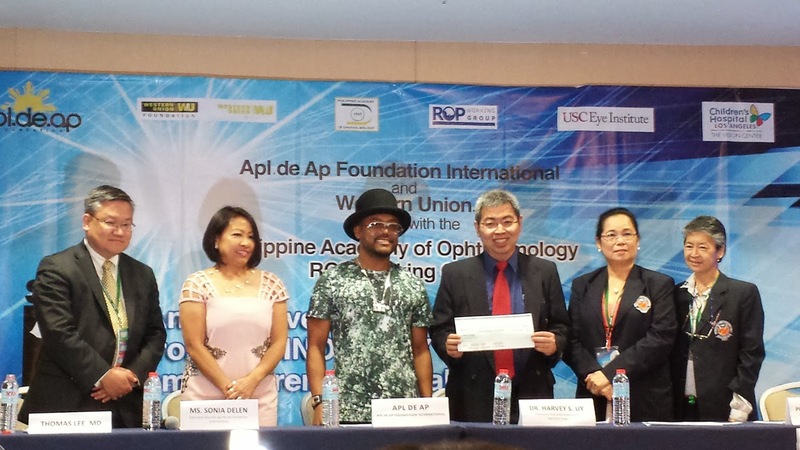 Silip Bulilit” is in partnership with Apl.de.Ap Foundation International and WesternUnion.com, a strong collaboration will be forged to develop information and promotion programs that will help create awareness of the importance of vision screening in children especially among premature babies and generate resources for ROP screening. 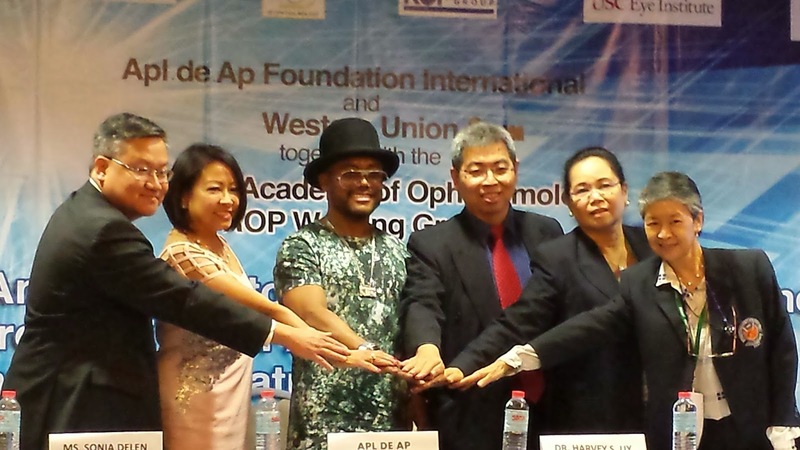 Apl had eye problems when he was still a kid. He had a hard time seeing so this project is specially close to his heart. World Prematurity Day is observed on November 17 each year since 2011 to raise awareness of preterm babies and the concerns of premature babies and their families worldwide. According to the World Health Organization, approximately 15 million babies are born preterm each year, accounting for about one in ten of all babies born worldwide. Not all premature babies will develop ROP. However, a few can deteriorate into the late visually debilitating stages of ROP and will need treatment. Infants at risk should be referred by the neonatologist and/or pediatrician to ophthalmologist for screening and proper treatment or surgery depending on the ROP stage and situation of the eye. Statistics show that 50,000 infants worldwide are blinded by ROP every year. 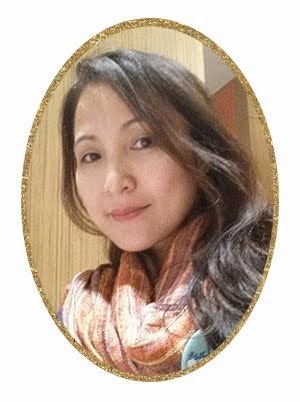 In the Philippines, ROP strikes at least 10% of all premature births and causes irreversible blindness if untreated.“The key is early detection,” stresses Dr. Uy. “We recommend that babies born less than 35 weeks and with birth weight less than 2000 grams should undergo ROP screening.” As such, PAO recently launched “Silip Bulilit” to help create awareness of ROP and encourage families, health professionals, hospitals, parent groups, and other groups involved in preterm birth and childcare to seek professional assistance from ophthalmologist for sight-saving intervention. “Since ROP screening is not included in the newborn screening program of the government, we hope ‘Silip Bulilit’ will fill in the gap to ensure the total well-being of every Filipino child.” said Dr. Uy.